After looking like it was going to bow out of the mirrorless camera market altogether, Canon announced another new mirrrorless compact system shooter this morning: the EOS M10. 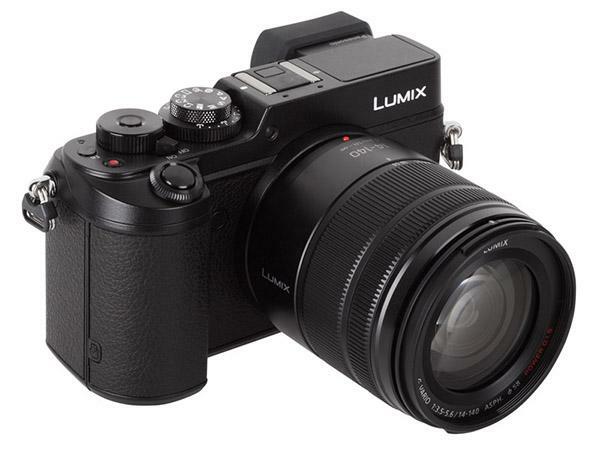 The 20.3-megapixel Panasonic Lumix DMC-GX8 is the follow-up to the GX7, which was the top model of the viewfinder style G series mirrorless cameras. 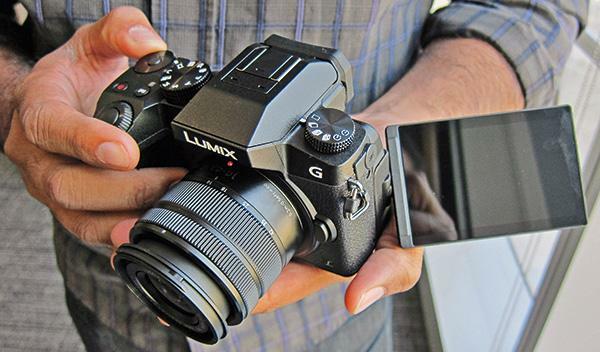 Like the GX7, the Panasonic GX8 looks like a classic rangefinder camera, but has a tiltable electronic viewfinder that uses a high resolution OLED display with 2.36 million RGB dots. We told you about Sony's new low-light shooting A7S II last week -- aka the Master of the Dark Arts -- but there's one feature of this mirrorless camera we weren't aware of. 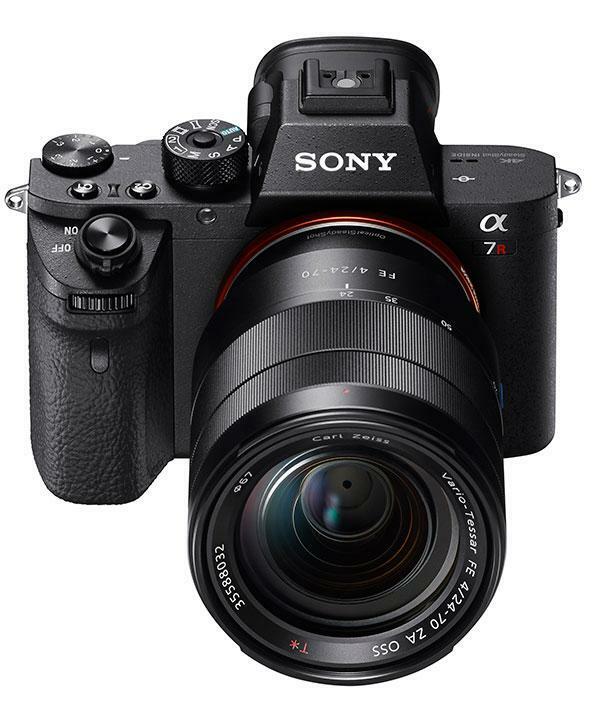 Sony annouced today that the A7S II, which hits stores in October, will give photographers the option of shooting compressed or uncompressed 14-Bit Raw images. Olympus just announced a series of firmware upgrades designed to enhance the performance of its OM-D mirrorless camera line for pro and enthusiast photographers. 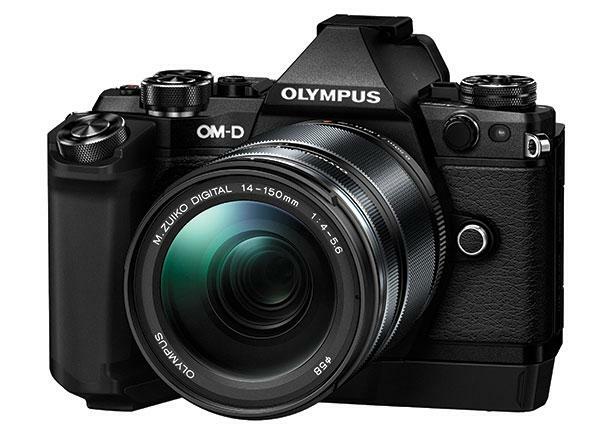 The firmware updates include Version 4.0 for the Olympus OM-D E-M1 camera, Version 2.0 for OM-D E-M5 Mark II camera, and updates to M.ZUIKO lenses as well as Advanced Olympus Capture Version 1.1 and OI.Share Version 2.6. 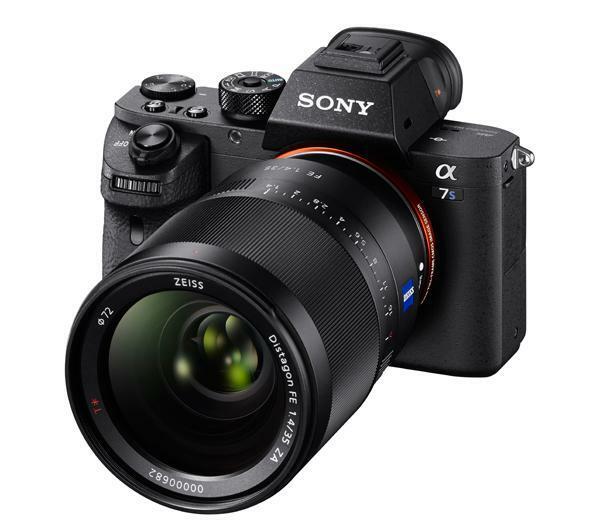 Sony further updated its mirrorless camera lineup this morning by adding the Sony A7S II, which is designed for low-light shooting thanks to its high sensitivity full-frame CMOS sensor. 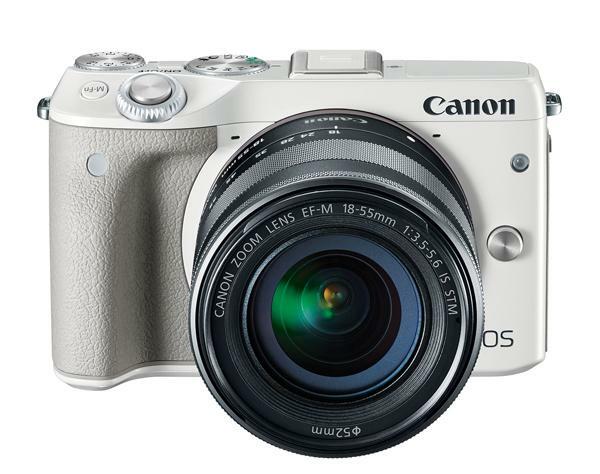 It took them a while but Canon is finally bringing its EOS M3 mirrorless camera system to the U.S. in October 2015. 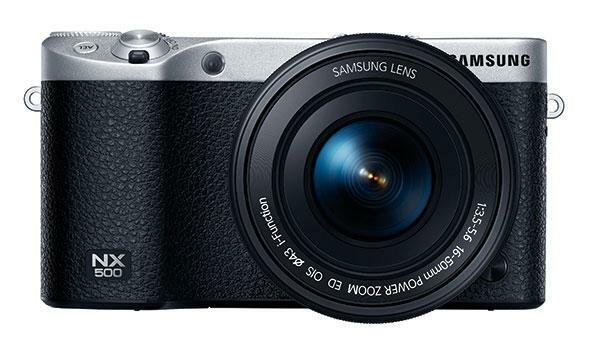 The 24.2-megapixel M3, which uses the same APS-C CMOS sensor as in the Canon Rebel T6 and T6i DSLRs, was launched globally last February but the company held off bringing it here for undisclosed reasons. 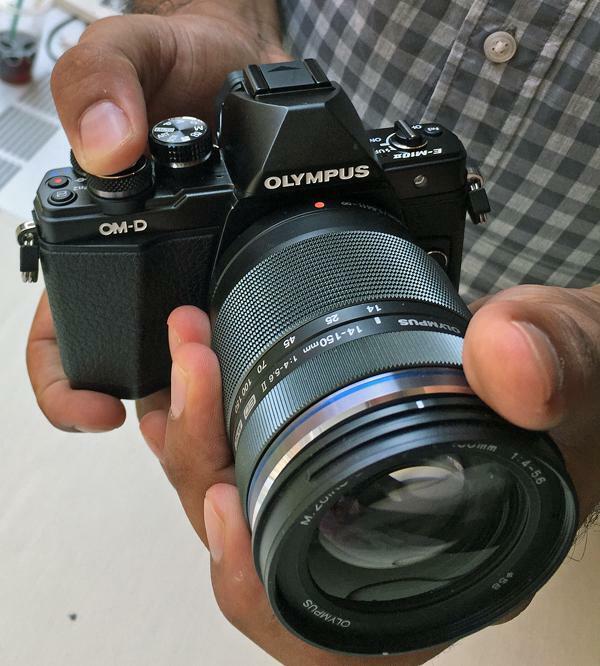 Olympus took the wraps off a new entry-level mirrorless camera this morning: the small and retro-styled Olympus OM-D E-M10 Mark II. Like several of Olympus’ models in its mirrorless camera lineup, the E-M10 Mark II uses a 16-megapixel Live MOS sensor in the Micro Four Thirds Format. Want a pro-level mirrorless camera but don’t want to pay an arm and a leg for it? Have we got a deal for you! 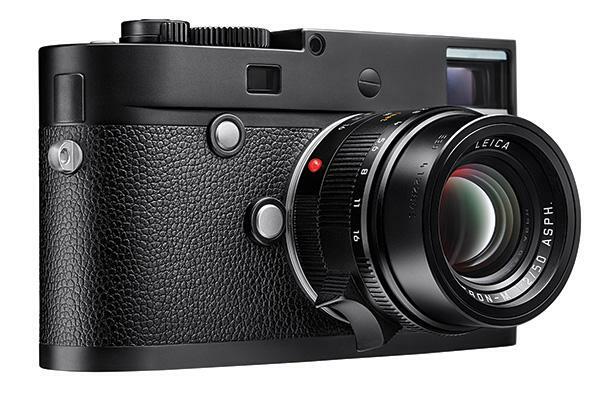 A few online retailers are offering a massive price drop on the Fuji X-Pro1 when purchased with XF lens set-ups. 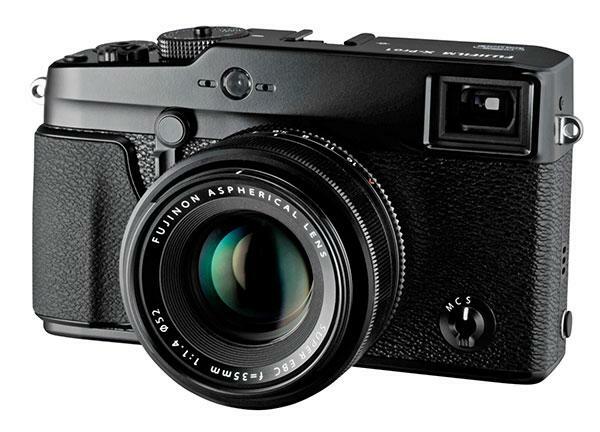 Fujifilm announced today it will be offering an IR (Infrared) version of its pro-level X-T1 mirrorless camera. 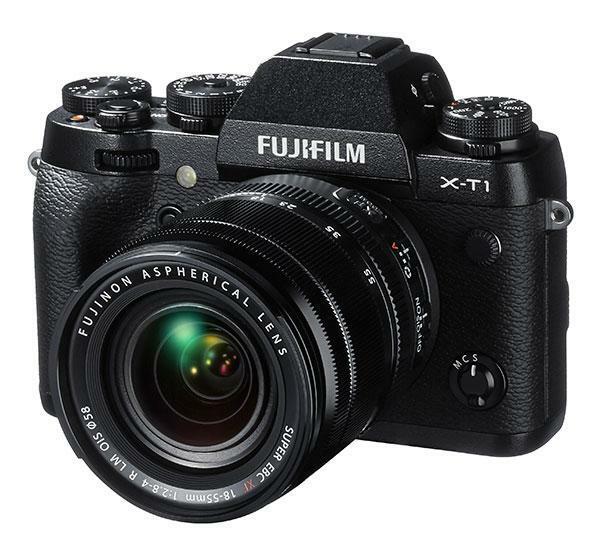 Called, appropriately, the Fujifilm XT-1 IR (Infrared), the camera is aimed at law enforcement, medical research and scientific communities, which use IR photography as part of their work, Fuji said. Applications include crime scene investigation, healthcare diagnostics and observation, and other scientific and technical applications. 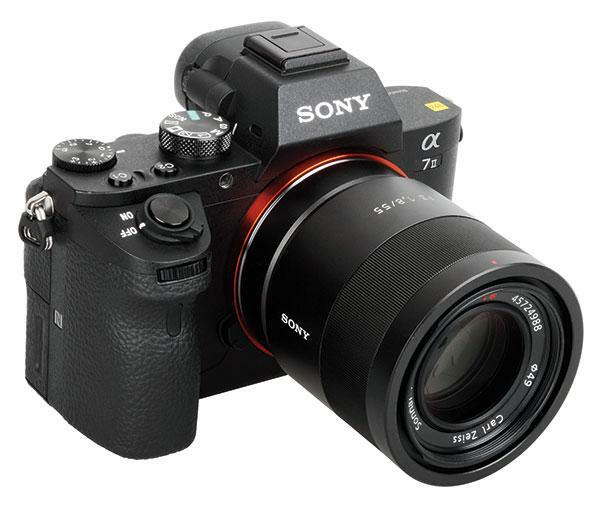 The new Sony A7 II is a mirrorless system camera with a 24MP full-frame sensor. 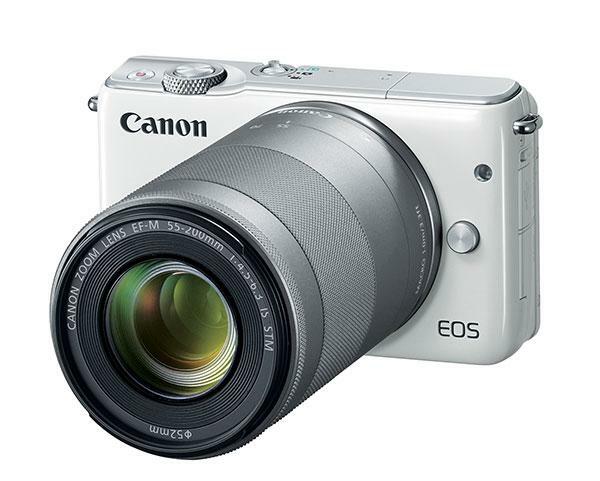 It is the follow-up to the A7, Sony’s successful and first full-frame CSC (Compact System Camera), which debuted in 2013. The new A7 II has a somewhat different body design: the grip on the right-hand side became a little larger and now fits better into the photographer’s hand. The body overall became 100 grams heavier. The larger grip and the heavier body allow the photographer to hold the camera in a very stable and steady fashion. Handling is even better with the optional Sony handgrip: VGC2EM.